Prior to October 2012 our Premier Duleek design was know as the York. 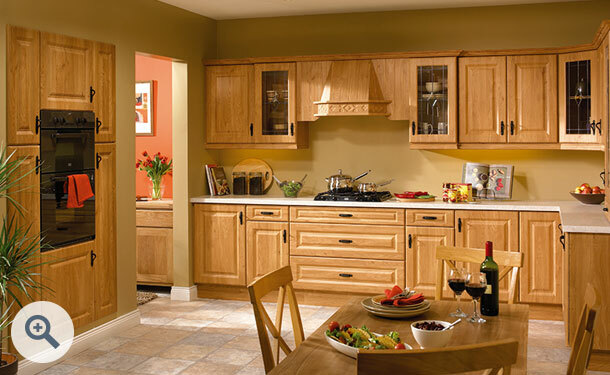 Pippy Oak effect kitchen doors in the Calcutta design start at £15.29 each. 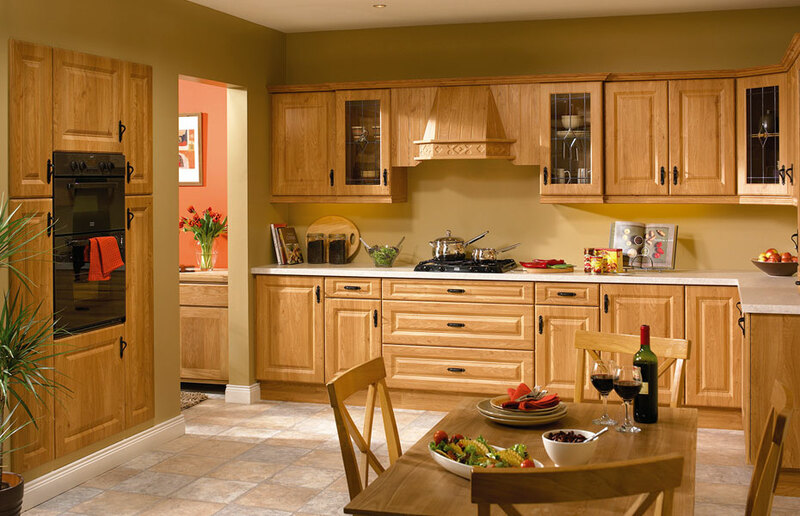 Click the button to purchase a Sample Premier Calcutta design door in the Pippy Oak finish.